A good smokey eye is one the staples of any makeup lovers’ looks. It’s timeless and it gives you a sultry, dolled-up look that is the ultimate confidence booster. 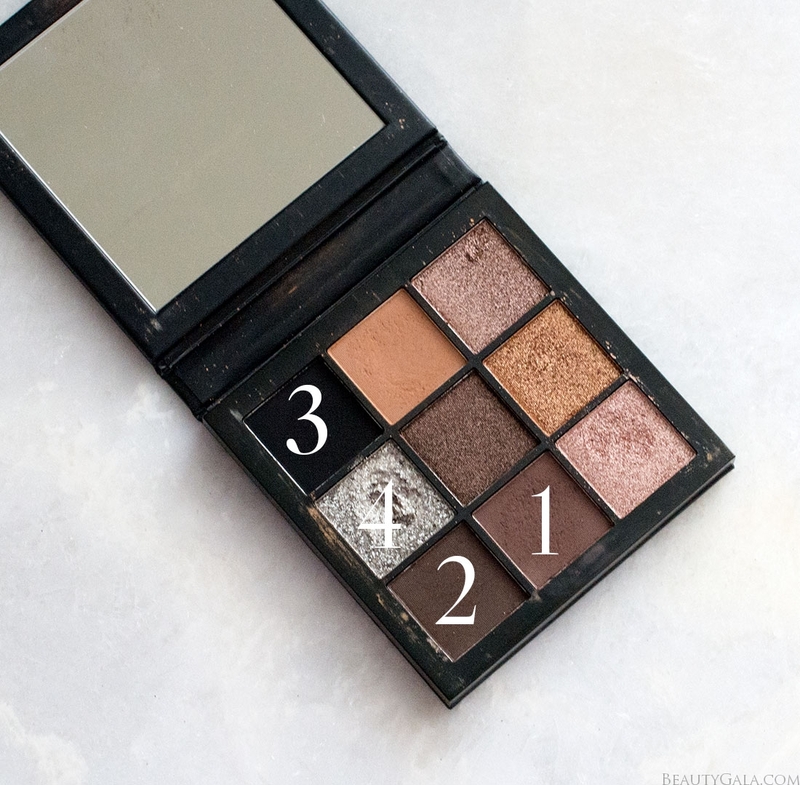 There are so many ways to do a smokey eye between switching up where you apply your shades to the actual shades themselves. 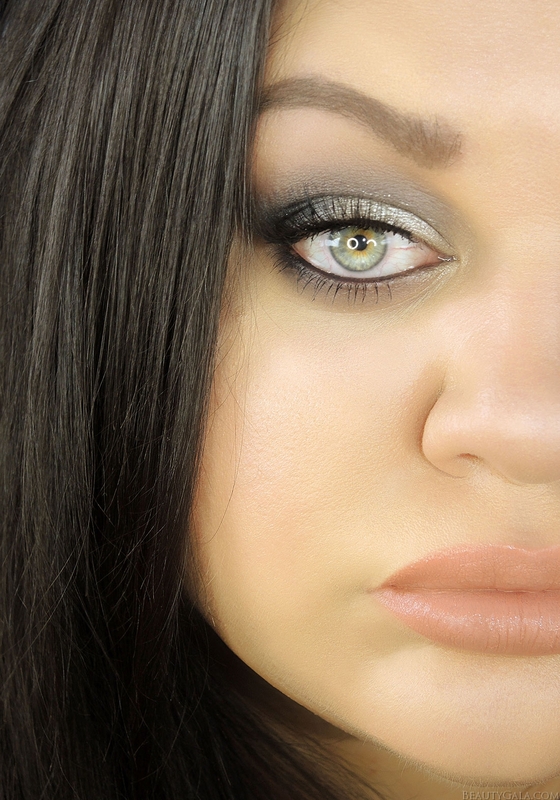 For this look, I went to the original shades of dark brown, black, and silver. I finished it off with one of my favorite lip colors ever. 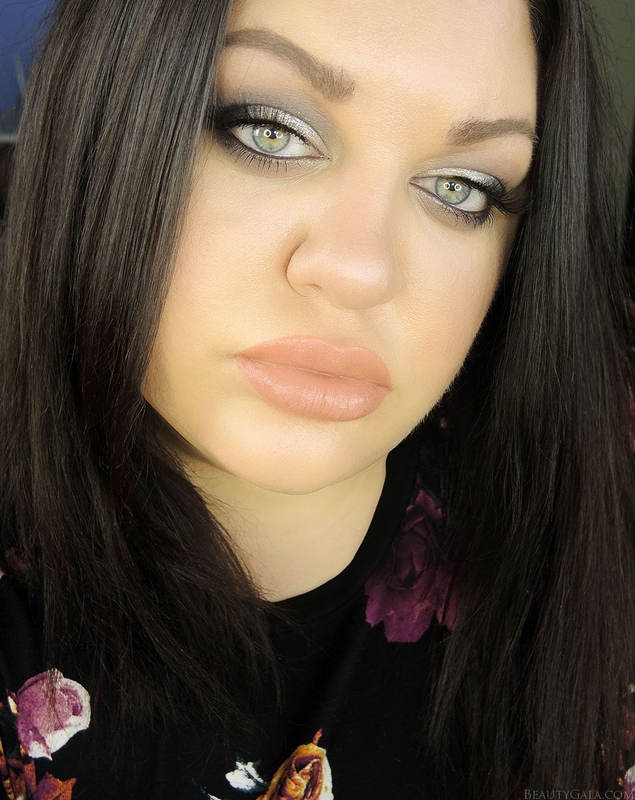 I always recommend starting a smokey eye makeup look with a good eye primer or some concealer. I really like to use Tarte’s Shape Tape Concealer for this. I dab a drop on each eye and pat it in. This allows me to start with a universally blank canvas and gives something for the makeup to adhere to. With a large fluffy blending brush, apply Shade 1 into the crease of your eye to create the smokey shape. Since this shade is the lightest of the socket shades, you can use this to lightly trace the shape of your own specific eye crease. I went back and built it up a few times once I got my shape to where I wanted it to be. Go back with Shade 2 and apply it into the crease of your eye and blend upward slightly. This shade will darken the general shape. I also applied this shade along my lower lash-line. Use Shade 3 with a smaller, thinner blending brush into the outer-third of your eyes, both upper and lower lash-line. I also brought it just slightly into the crease to darken that whole area up. This is where you’ll want to start adding more color from Steps 2 and 3 and blending. Apply Shade 4 all over the eyelid. 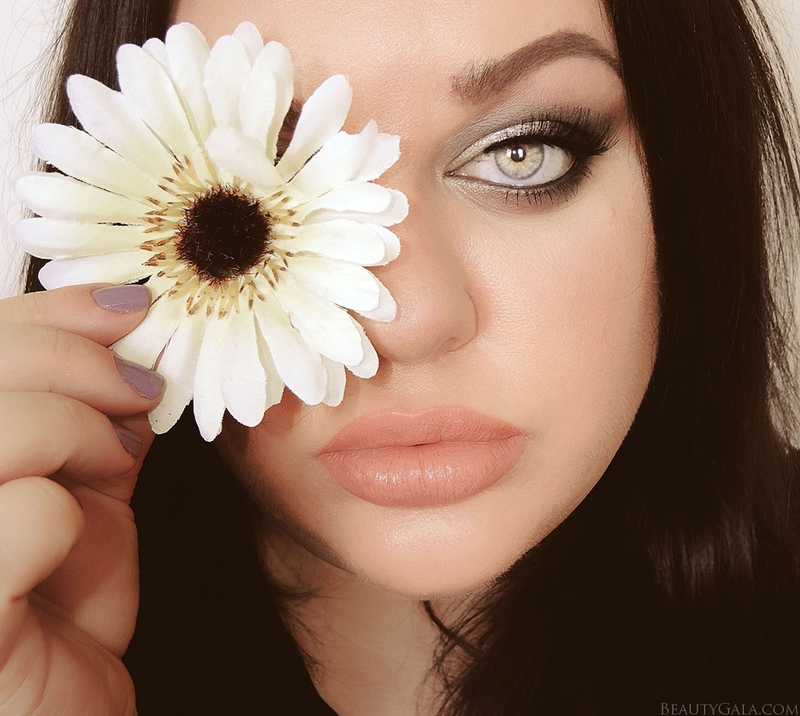 Go back with Shade 3 and reapply it to the outer-third of your eyelid, blending it with the silver shimmer. The point is for everything to look very blended and like a gradient. The more building and blending you do, the more of a gradient it will look like. I applied some black eyeliner to my lower water-line, curled my lashes, applied mascara, and put some false lashes on. The lip color is one of my favorites of all-time. 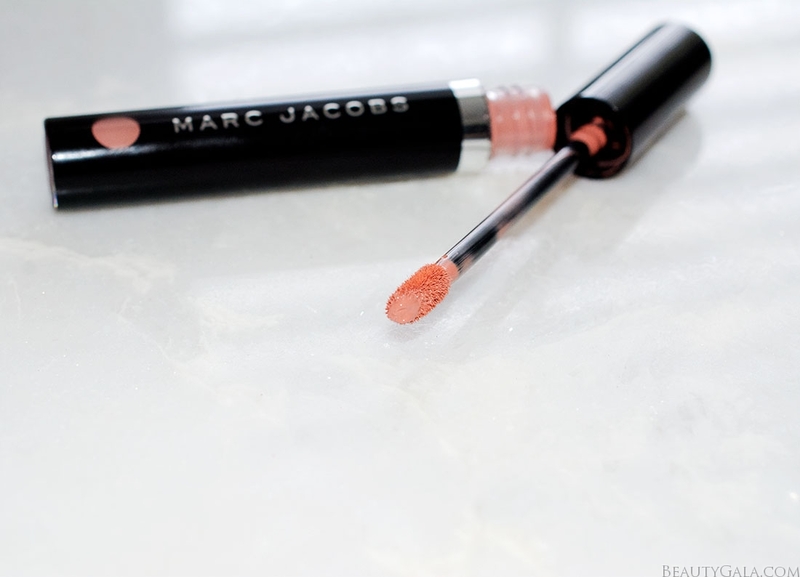 I used Marc Jacobs Beauty Le Marc Liquid Lip Creme in “Fawn Over Me.” It has an amazing formula that feels lightweight and isn’t drying and this shade is so universally beautiful on all skin tones. All of the main products I used are below.